Authorities in Florida have charged George Zimmerman in the death of Trayvon Martin, six weeks after an alleged altercation between the two ended with the execution of the Florida teenager. Special prosecutor Angela Corey addressed reporters at 6 p.m. Wednesday and announced that the state is formally charging Zimmerman, 28, for his role in the February 26 killing of 17-year-old Trayvon Martin. 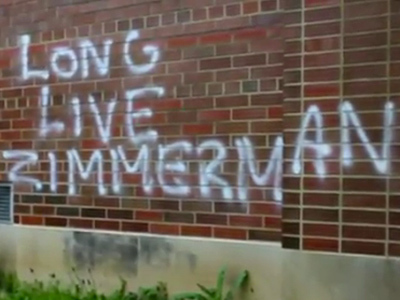 Authorities have now charged Zimmerman with second-degree murder. 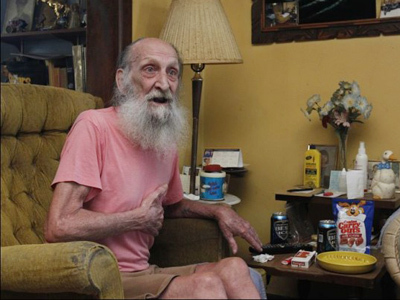 If convicted, he stands to serve as much as life in jail. “I can tell you that we did not come to this decision lightly,” Corey said before announcing the charge against Zimmerman. "We do not prosecute by public pressure or by petition." “He will be taken, when it was appropriate, for the appropriate appearance before a judge,” she said. 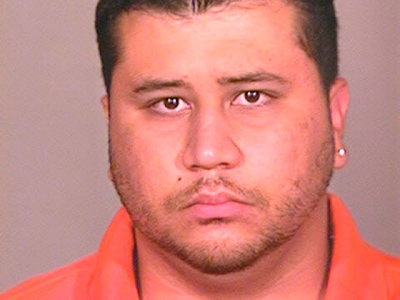 Zimmerman reached the jail in Sanford on Wednesday night, as black SUVs were seen pulling into the loading area. In the state of Florida, charges of second-degree murder can be brought when the prosecution believes that a defendant either committed murder with a depraved mind or acted as an accomplice in a felony murder. It is classified as a First Degree Felony and criminal trial attorney Richard Hornsby writes that a judge is required to impose a sentence of at least 16 years and 9 months if a suspect is found guilty. A conviction could come with a sentence of as much of life behind bars. 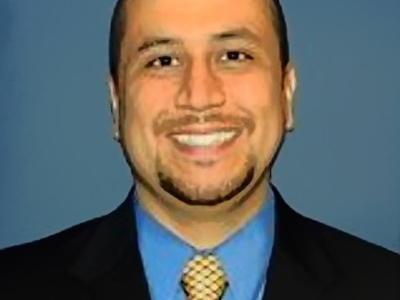 Zimmerman had escaped prosecution in the weeks since he came face-to-face with Martin near the home of the teen’s father in Sanford, Florida. 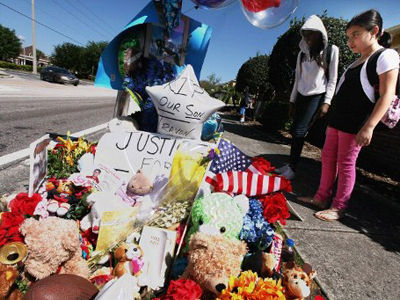 In the immediate aftermath of the incident, Zimmerman insisted that the shooting was conducted in self defense. International outrage over law enforcement’s handling of the teen’s death has spawned protests and rallies since the killing, however, with opponents of the neighborhood watch member saying that the killing was racially motivated. Wednesday’s announcement from Corey comes only one day after Zimmerman’s attorneys held an impromptu press conference to announce that they would no longer be representing him. Lawyers Hal Uhrig and Craig Sonner addressed the media on Tuesday afternoon and said that the “good working relationship” they had with Zimmerman had deteriorated in recent days as their client stopped answering his attorneys’ attempts at reaching him. A day earlier, Zimmerman had unveiled a website where supporters could donate towards his living expenses and legal funds, a move that his attorneys said they were not aware of until after the fact. Zimmerman has been reported to now be represented by Mark O'Mara, a criminal trial specialist with 28 years of experience, although Angela Corey could not confirm that information at Wednesday’s press conference. 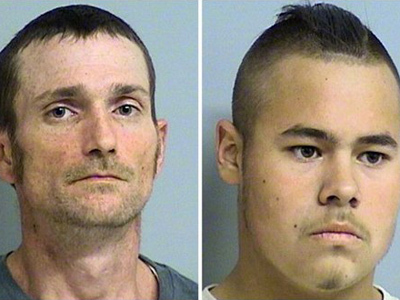 O’Mara said his client will plead not guilty, and asked people not to jump to conclusions.